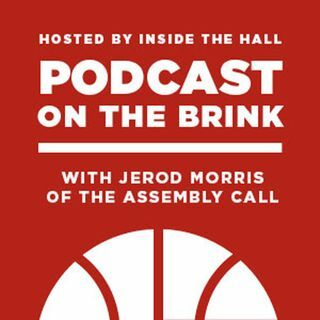 Hosted by Jerod Morris of The Assembly Call and Alex Bozich of Inside the Hall, Podcast On The Brink is a lively, free-flowing discussion on IU basketball. New episodes are posted weekly. Past guests include Cody Zeller, Victor Oladipo, Jeff Goodman, Gary Parrish, Mike DeCourcy and many more. POTB 266: Can Indiana stop its free fall?